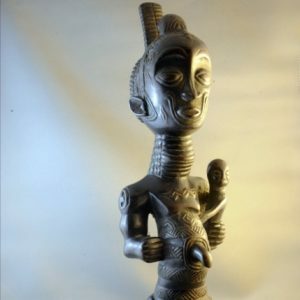 Our wide variety of African art sculptures represent a large number of tribes, cultures, and ritual practices. 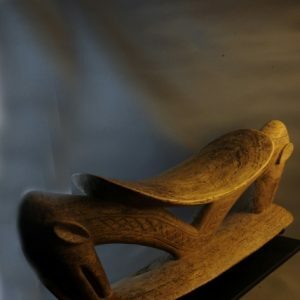 From fertility dolls to headrests, our African sculptures provide a glimpse into the distant past. 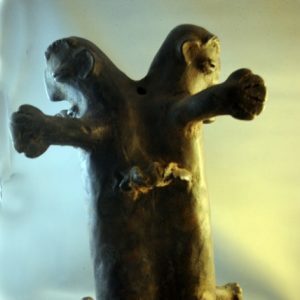 Long before modern technology interfered with tribal life, these sculptures were bound up with magical properties and the spirit world. 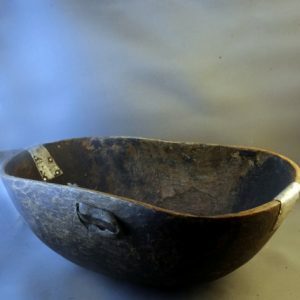 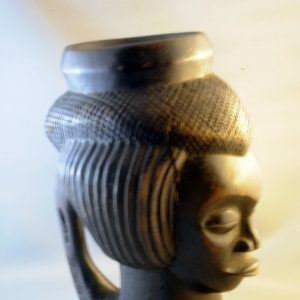 While some African sculptures for sale are purely artistic, many objects had practical uses, like cups, boxes, mousetraps, and bowls. 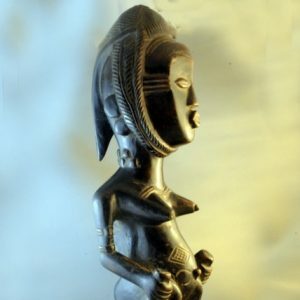 These African sculptures can also tell us much about the cultures that carved them. 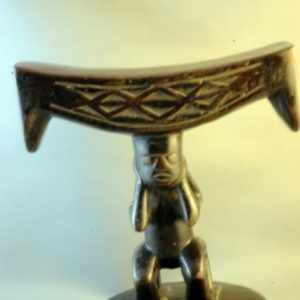 Wooden headrests were carved because native customs often included particular hairstyles or head adornments that would have been damaged if the head was allowed to lie on the ground. 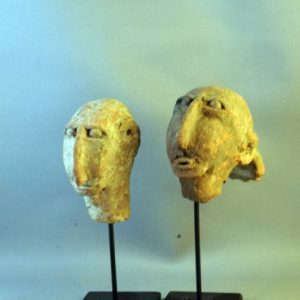 Headrests allowed these tribes to be comfortable while protecting their heritage. 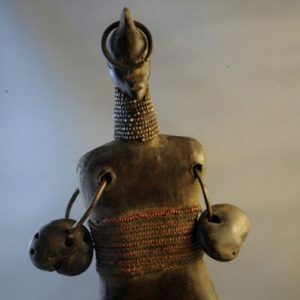 These African sculptures for sale include such diverse subjects as pygmy figures and animal bells. 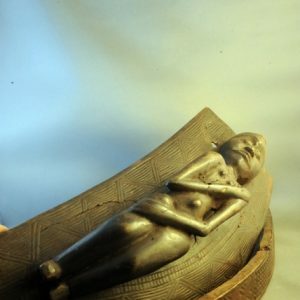 These carved objects and figures make great gifts. 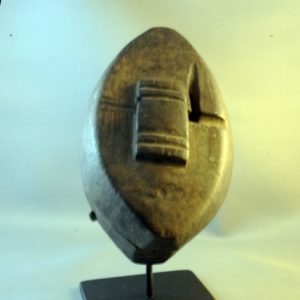 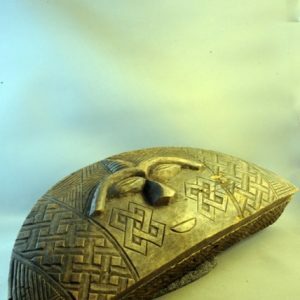 Find African art sculptures for your collection at Spectrum Art Gallery LLC.